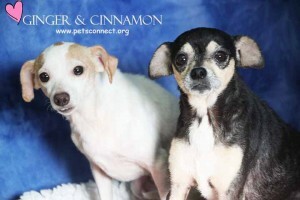 These two girls landed in an animal shelter together. We assume they have been together for awhile as they are quite comfortable with one another. So, if you are looking for a pair because, you want two or you work long hours, this may be the pair for you. They are working on pad training because it is simply too cold for them to go outside to potty. 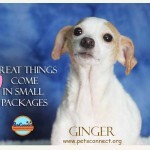 Ginger is about 3 years of age, white with fawn and weighs 8 pounds. 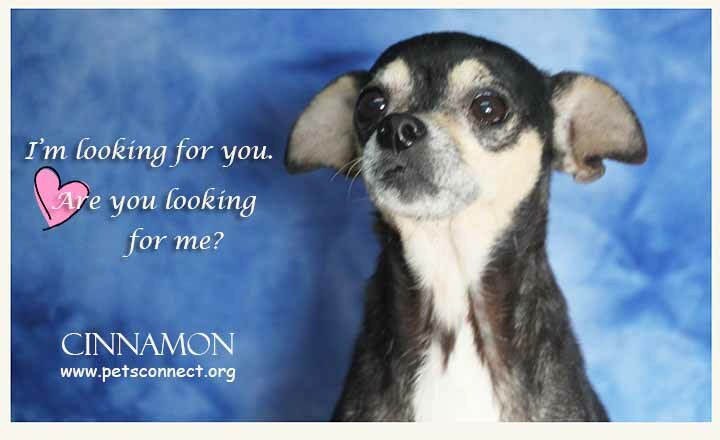 Cinnamon is about 5 years of age, black and tan with some white and weighs almost 10 pounds. Both have significant hair loss from on-going heavy flea infestation. 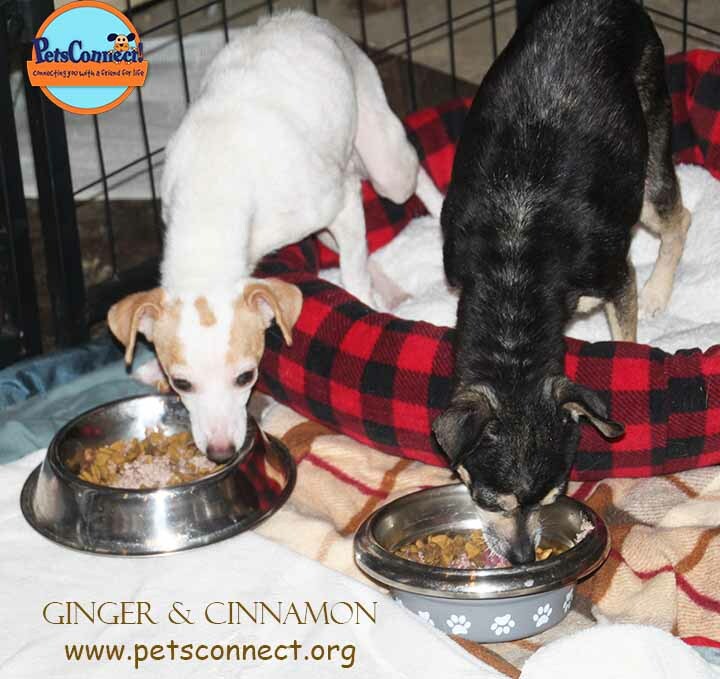 They have received medications for their skin condition and are now doing much better. With the fleas gone and their skin now healed the hair will continue to grow back and they will look so much better! This is a case where landing in an animal shelter was the best thing for these two girls! Both have been spayed, micro chipped and are up to date on vaccinations. 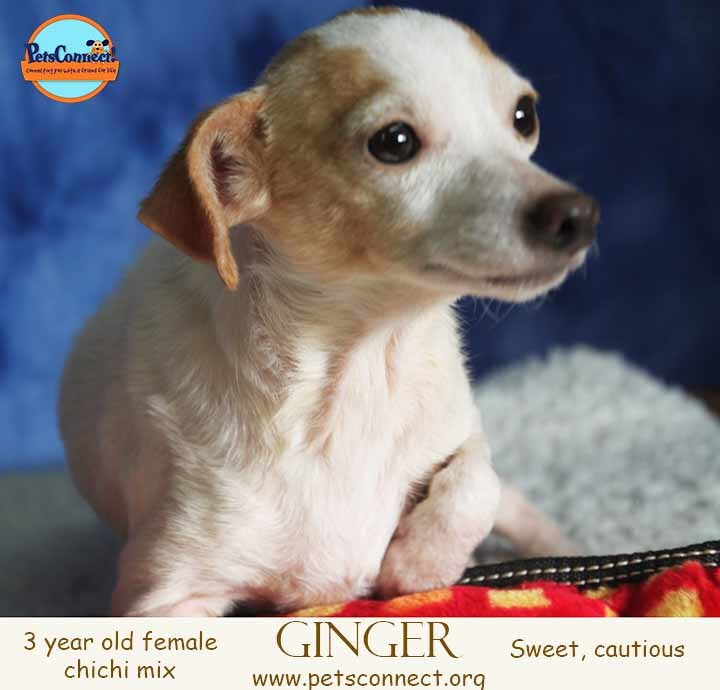 Ginger tends to be more cautious with newcomers and needs some warm up time. 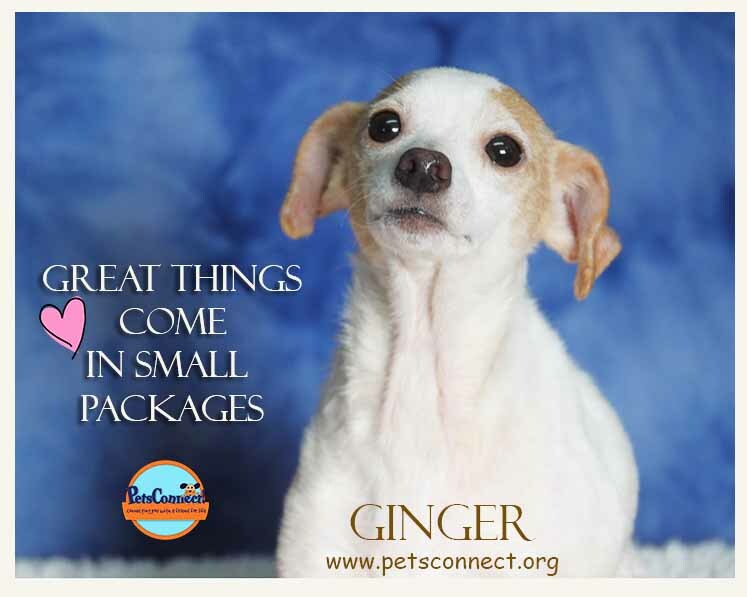 Cinnamon is an extrovert, everyone is her new best friend! Once they know you both are terribly sweet. They are newer to our program so we are still getting to know them. Thus far they are good with other dogs. Given their size and temperaments, I would think cats would be fine. We are not sure if they are house trained because we have 3 feet of snow and it’s freezing outside ~ simply not appropriate weather to put out small dogs with no hair. We have been putting down puppy pads and they have done well with those in a contained area. For all we know, they may be house trained — or not. But they are both very sweet and love to be in laps! Both are available for adoption. If you are interested, please fill out an application and email it to us as an attachment. 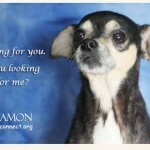 Medical: Both are spayed, micro chipped, wormed, and up to date on shots.